Adele is the name who does not need any introduction. But for those who don't know, she is a popular singer-songwriter from the United Kingdom. The singer with an attractive personality and stunning looks, she has successfully established herself as one of the most renowned singers all over the world. Well, apart from her professional career, she is also a mother of a child, however, it was still a question mark if the singer was married until she herself revealed that she was married. Yes, you read that right!! Adele already has a son and his name is Angelo Adkins. Angelo Adkins is from her long-term boyfriend Simon Konecki who is also rumored to be her husband. Let's learn some interesting facts about Angelo Adkins' parents in detail. Just stay with us. 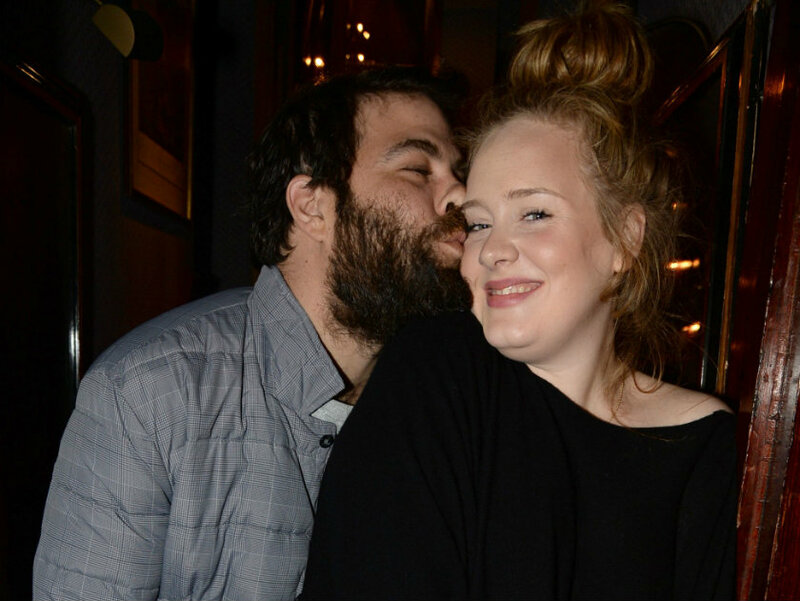 Love Affair And Relationship of Adele And Simon Konecki: Are They Married? Let's start at the beginning! The 29-year-old gorgeous singer Adele first met charity entrepreneur and Old Etonian, Simon Konecki during the summer of 2011 and then after a couple of dates, they eventually started an affair. However, their relationship was only confirmed in January 2012 when the couple officially announced that they were dating. In June 2012, the couple announced that they were expecting a baby as Adele flaunted her baby bump. She eventually gave birth to her first baby boy back on 19 October 2012 and the couple named their child Angelo Adkins. I had a purpose, where before I didn't. 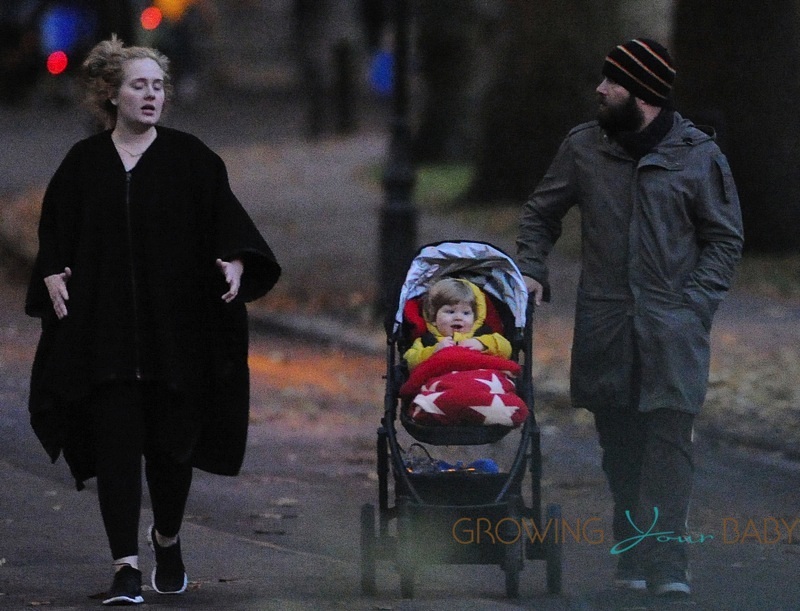 Both Simon and Adele brought a privacy case against a UK-based photo agency as it published intrusive paparazzi images of their son that was taken during family outings in 2013. Lawyers are still working on their behalf, accepted damages from the company. 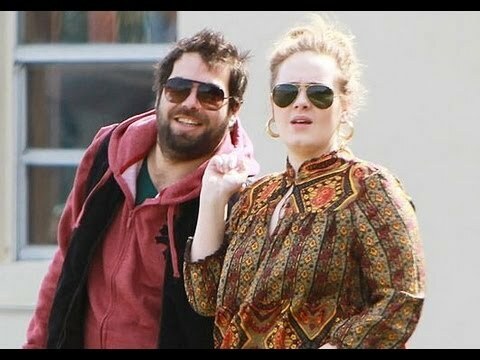 In early 2017, various tabloids began speculating that Adele and Simon had secretly married as they were caught wearing matching rings on their ring fingers. During an acceptance speech at the 59th Annual Grammy Awards for Album of the Year, the Million Years Ago singer confirmed her marriage with Simon by calling him husband while thanking him as well. Adele eventually clarified her marital status back in March 2017, saying to the audience at a concert in Brisbane, Australia, "I'm married now". In March 2017, the married couple purchased a home in East Grinstead, West Sussex and the family of three are living there happily. We wish them all the very best for their future and we hope we never have to hear any news of their divorce ever.